Before a website or web application is made accessible to its prospective end users, the developer must first settle with a web hosting service provider. The purpose of such is to make the website or application available on the Internet. But between a web host and its respective client, both parties must come upon a mutual agreement regarding the terms and conditions that must be complied. 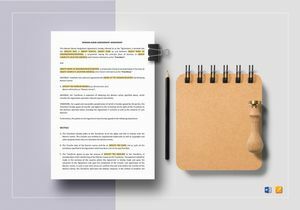 To help you produce these formal business documents, we have a selection of great-value hosting agreements for you to use! From hosting limitations to service specifications, our unique templates are specially made to cater your every need. 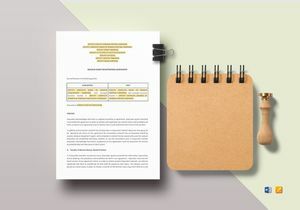 We have a vast collection of Professional and Industry-Grade templates that are suitable for any occasion, brand, and business type. 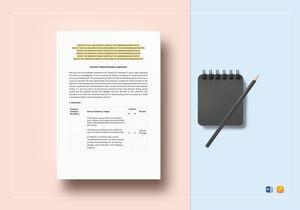 We design each of our templates to suit personal and business requirements according. With over 500,000+ design and business templates as well as legal documents available, you’re bound to find great use for each! We cover an average of 1500+ business-related categories to give you a wide selection of templates to choose from. 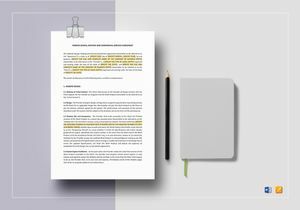 To produce a series of high-quality written content, our hosting agreement templates are developed by some of the most knowledgeable IT professionals and technical writers in the industry as well. This leaves you with Premium Quality templates fit for any desired purpose! 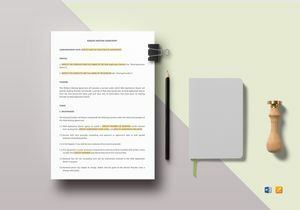 Through our Professionally drafted templates, you can effortlessly manage your obligations, refine business-centered documents, and improve work productivity for a remarkable market performance! Time-saving and Cost-effective - These types of documents are considerably comprehensive in nature. By utilizing our templates, we take the hassle and stress away! Not only are our documents efficient to work with, but they are also effective in serving its intended purpose! Our ready-made templates are sure to come in handy for last minute production as well! 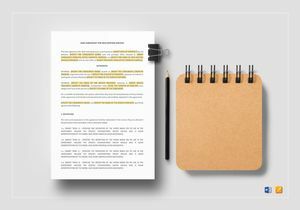 Professionally Drafted - Each document from our library is developed by our dedicated team of IT professionals, business experts, and technical writers. Around 1600+ distinctively crafted templates from our collection are revisited regularly to meet business and corporate compliance laws as well. This leaves you with industry-compliant documents for your business to prosper! 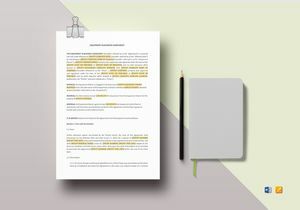 Fully Editable Content - Although our templates are styled and formatted with suggested titles and text placeholders for your convenience, we also provide fully customizable text and content styles for quick and easy modification. You can add, edit, and replace any given content to meet personal or business requirements accordingly. It’s simple and easy to do as well! 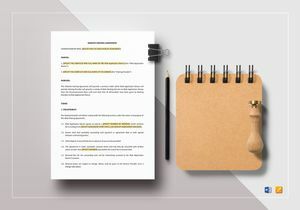 We supply a ready-made outline with suggested and relevant content for you to edit. Pre-formatted and Print-ready - Our templates are available in iPages and Word formats for you to access. With an easily accessible file, you can download, edit, and print your documents with ease! Extremely Affordable - Who said convenience should come with a eye-popping price tag? We offer our incredible, one-of-a-kind templates at a price that won’t burn a hole in your pocket! So the next time you’re required to produce IT-related documents, remember to keep our business documents in mind! Best Templates is the perfect choice for Premium Quality, Industry-Compliant templates for your personal and business needs!